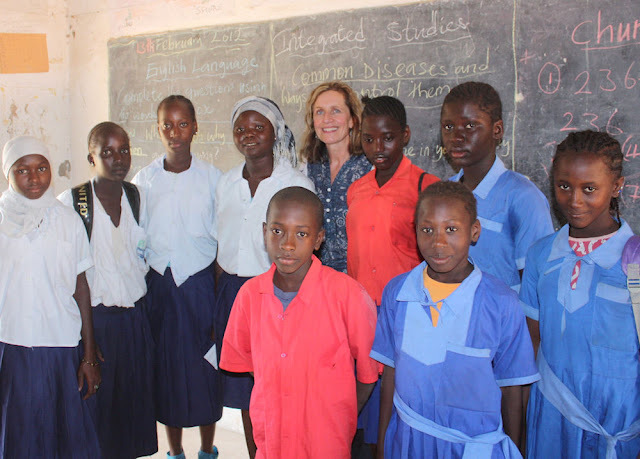 Sohm Schools Support currently assists a dozen local youngsters' education. We are looking to increase this number in future. We have simplified the system - by averaging out costs over a school life - so that for £5 per month sponsors can support a child's education in the village. This will meet all educational costs, plus some limited social support (school lunches and uniforms). This can make a huge difference to local youngsters. For ease of administration, we'd prefer if you could pay by standing order (monthly, quarterly or annually), and would prefer a long term commitment. In exchange for your support, you will transform a young life and get a framed photograph of your student, a letter from them and a copy of their school report, each year. What a great Christmas or birthday present for "the person who has everything" - the transformation of the life of an African youngster!